We would love to welcome you into our store in Swindon town centre, where you will be welcomed by one of our friendly and knowledgeable team. We love having the opportunity to hear your stories and be a part of your occasions, and aim to offer each and every customer an individual service to ensure you find exactly what you're looking for. Swindon is a vibrant market town full of character and charm. The Brunel shopping centre has a fantastic array of shops, and the MacArthur Glen outlet village is also nearby. 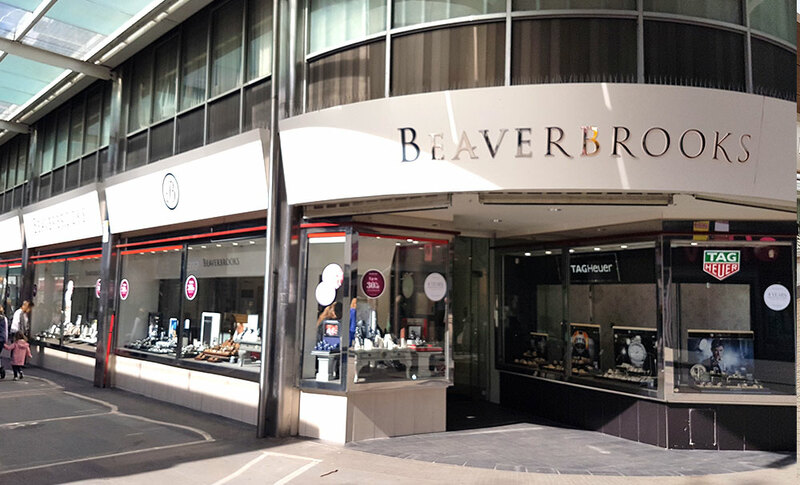 Our store is located on Regent Street in the town centre, opposite Thomas Cook and next to O2 on the main strip of the high street. There is pram and wheelchair access to our store and the nearest car park is the Brunel North. If you are travelling by train, we are only a 10 minute walk from the station. The town centre is well sign posted, but feel free to give us a call for directions.